Fall is approaching all those in the northern hemisphere, and filling all us clothes loving people into a flutter of joy. 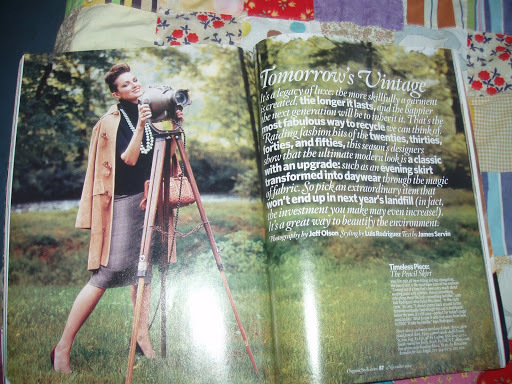 After all there’s nothing better than lovely lush layers… Anyway I remembered this amazing editorial from The November 2004 Issue of Organic Style, It’s called Tomorrows Vintage. 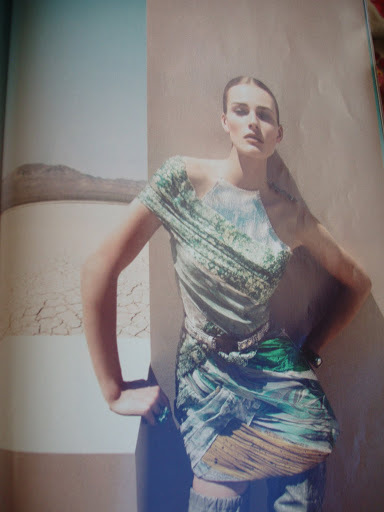 With their time-less pieces and how to wear them when it was published and how to wear it in 2010. 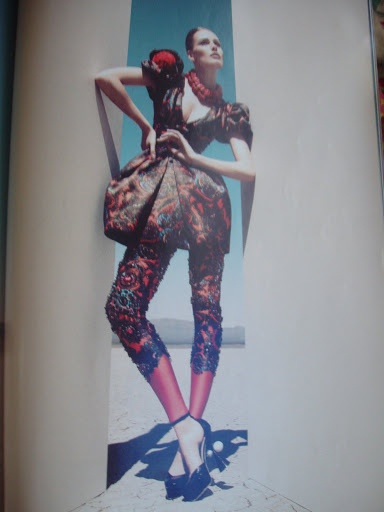 Trend wise, their how to wear it in 2010 was at times rather spot on. 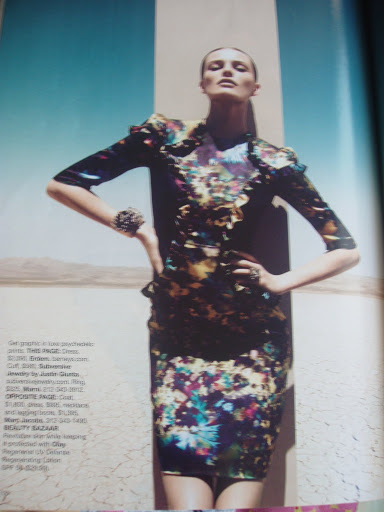 The stylist for this editorial is Luis Rodriguez. I really love all the luxe layers and vintage feel that this editorial is full of. p.s. What inspires you all this Fall?